Gravity forms is like magic, you can create a form with advanced options without any real knowledge of coding. 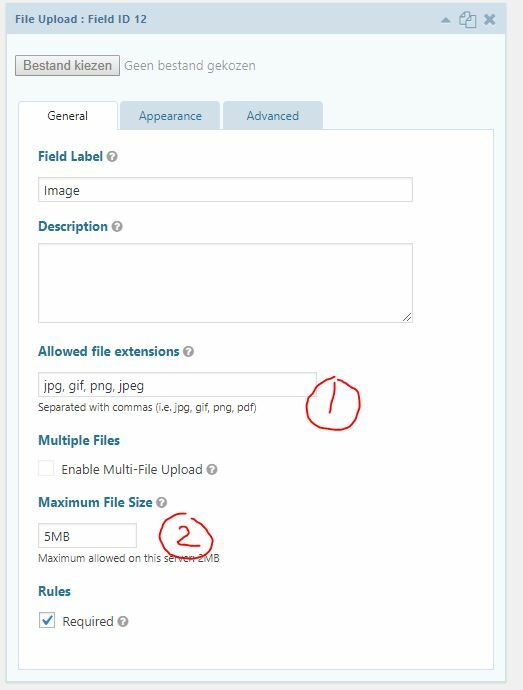 The basic plugin does not offer a way to show image previews for uploaded images, but with a little extra code it is easily implemntated. 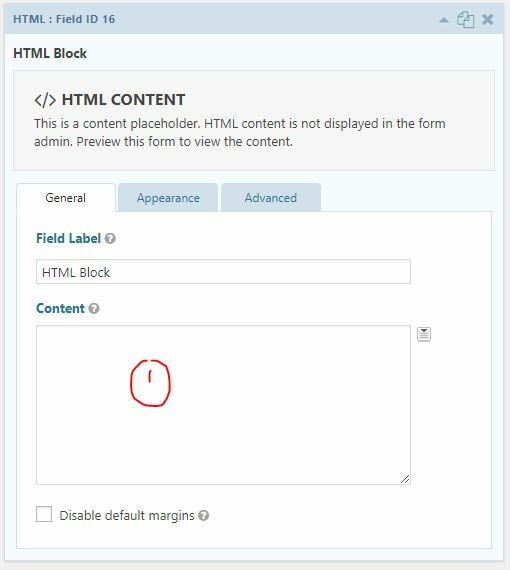 After the upload field we place the preview field, which we can position using the HTML block. Add it to your form. 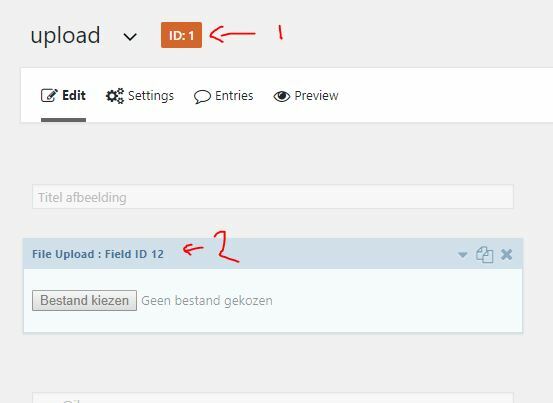 We need to variables to know which field the look to so write down the form id and the field id of the upload field.